Star Electric Company is an Equal Opportunity Employer. All qualified applicants will receive consideration for employment without regard to race, age, color, religion, gender, national origin, sexual orientation or veterans status.Star Electric is committed to attracting and retaining exceptional individuals who want to work for an exceptional company. We seek men and women who share our values, thrive in a team environment and recognize the importance of accountability-people who strive to exceed expectations to ensure out client’s satisfaction and project success. * Employees will be paid weekly and provided with a company uniform. * All employees are Drug tested. * All employees will have a driving record requested. * Accepting Applications for-Helper Part time-full time. Fax application to 1-830-538-3431***Download an application by clicking on the button below and printing the pdf document. WARNING: Storm Season Is Here! emberlight: turn any light into a smart light. **All of our employees are given a background check and drug test prior to hiring. ** Experience-49 years in business and knowledge gained by working in the field. ** 100% Satisfaction Guaranteed & Up-front pricing! Do you have power surges and power loss in your home often? 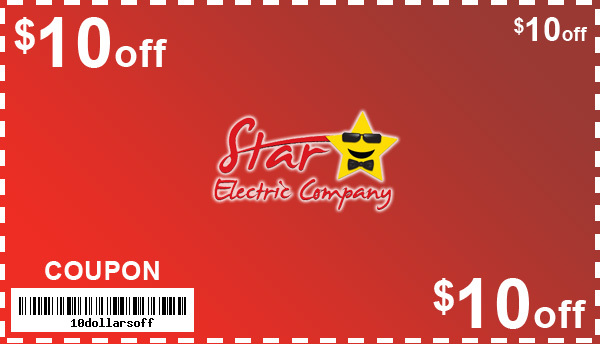 Receive $10 off your new service call! Simply print out this coupon and present it to your service representative upon arrival.